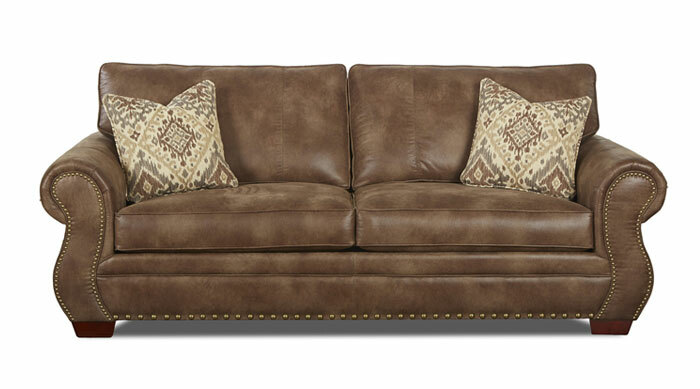 Overwhelmed when trying to find the perfect sofa for your living room? 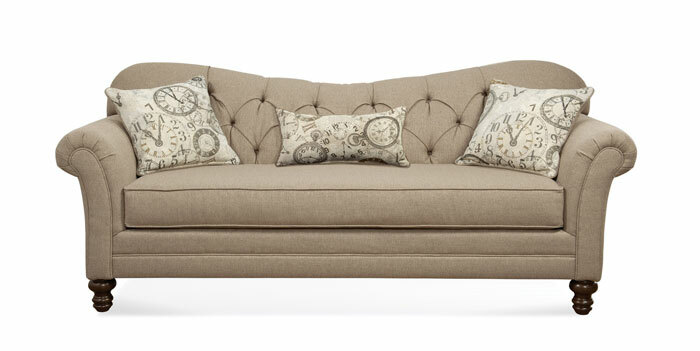 These 10 classic couches are perfect for any space. 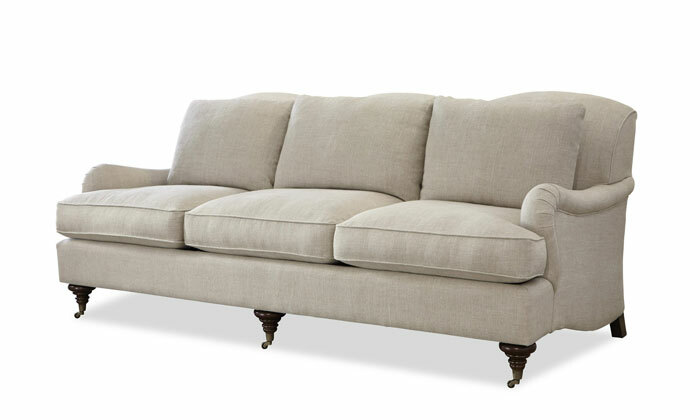 Buying a sofa is a costly investment and most likely, it is the dominant piece of furniture in your living room. It is not something that you want to regret purchasing. So where do you even begin to make a decision about which one is right for you? 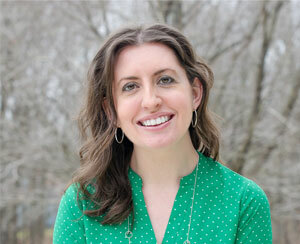 Between shopping online and going to furniture stores, there are thousands of options out there. That can get pretty overwhelming! When shown so many different styles and fabric options, it can be easy to pick something that a few years down the road you wish you hadn't bought. 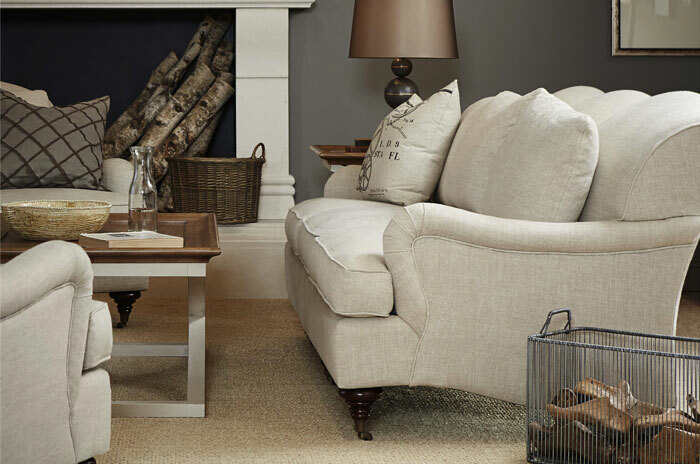 Because this is a piece of furniture that you're hoping will last for some time, it is wise to choose a plain neutral fabric and classic shape. In my opinion, this is one area where you don't want to follow the trends. The accessories like pillows and throws as well as more inexpensive furniture like a coffee table are the way to add pops of color and bits of style to your living room. When looking for a sofa, you'll want to consider the size of the space you are dealing with and how it is going to be used. 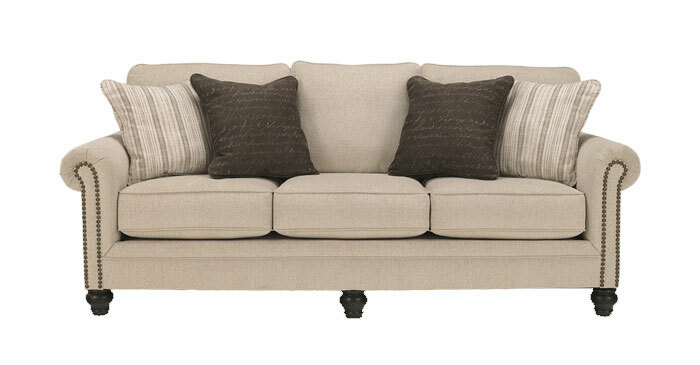 Be sure to measure both the length of space that you have for the sofa as well as the depth. There is nothing more frustrating than thinking you found the perfect piece of furniture only to realize after delivery that it is overwhelming in the room. Pay attention to the type of fabric that is covering the sofa to ensure that it will be able to withstand the wear and tear it will see. 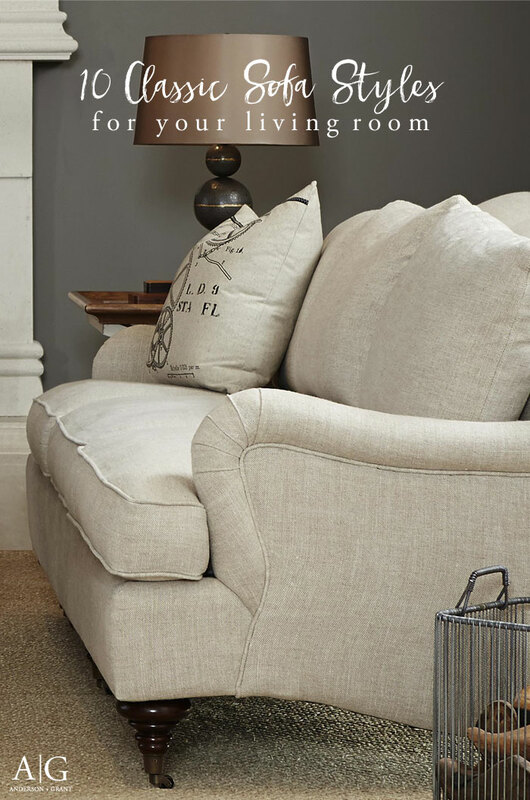 A tightly woven cotton or linen are ideal and can be treated for stain resistance. Wool and leather also wear very well but can be pricey. Stay away from silk which doesn't wear well, and blends of natural and synthetic fibers that can pill quickly. 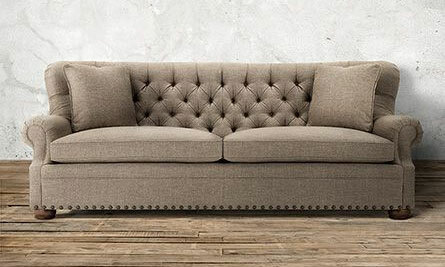 And finally, if this is where you rest, watch TV with your family, or entertain guests, you'll want a sofa that is not only fabulous to look at but comfortable to sit on. Pay attention to the depth of the sofa, the type of arm, and how many people will fit on the couch. 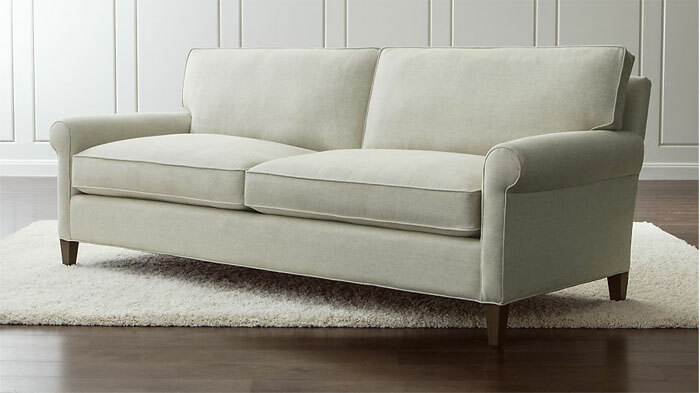 I've gathered together ten sofa choices that are classic styles and will last you for quite some time as the trends change. 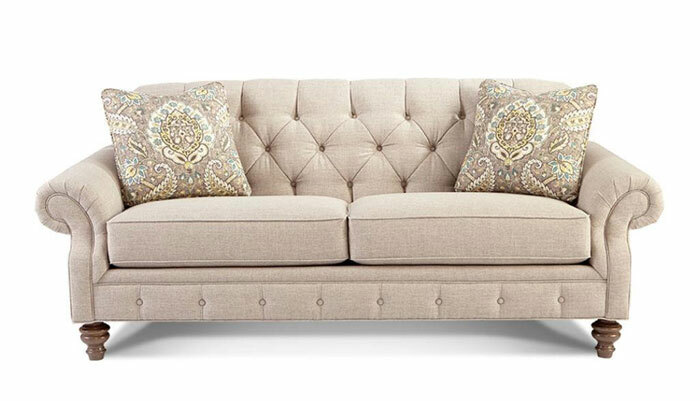 Some are plain, while others have timeless details like tufting, nail head trim, and turned wood feet to make them a bit more special. 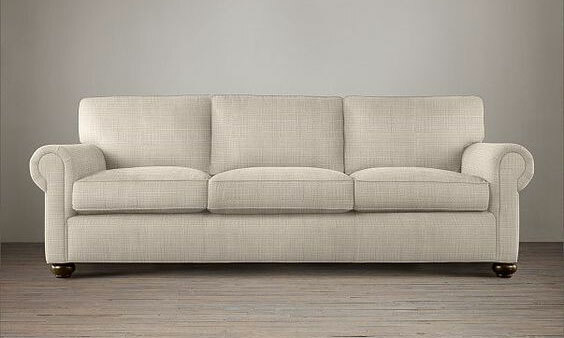 What qualities do you look for when shopping for your living room sofa?